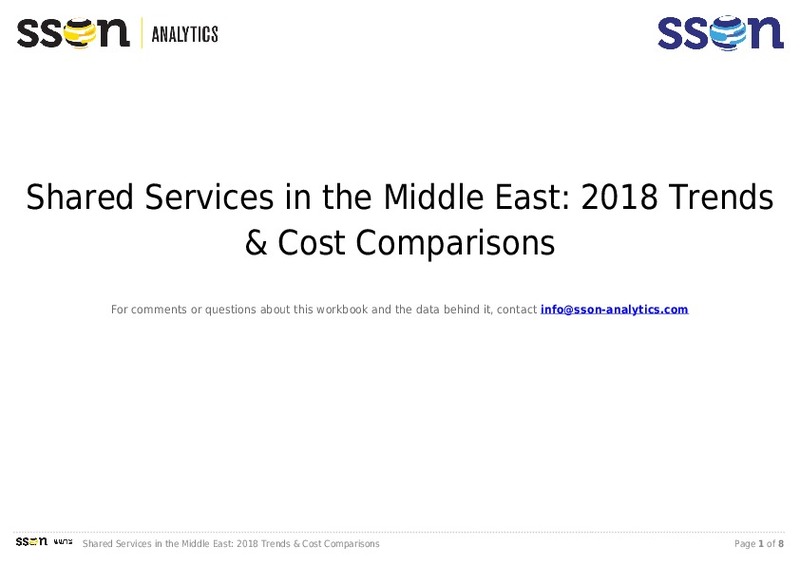 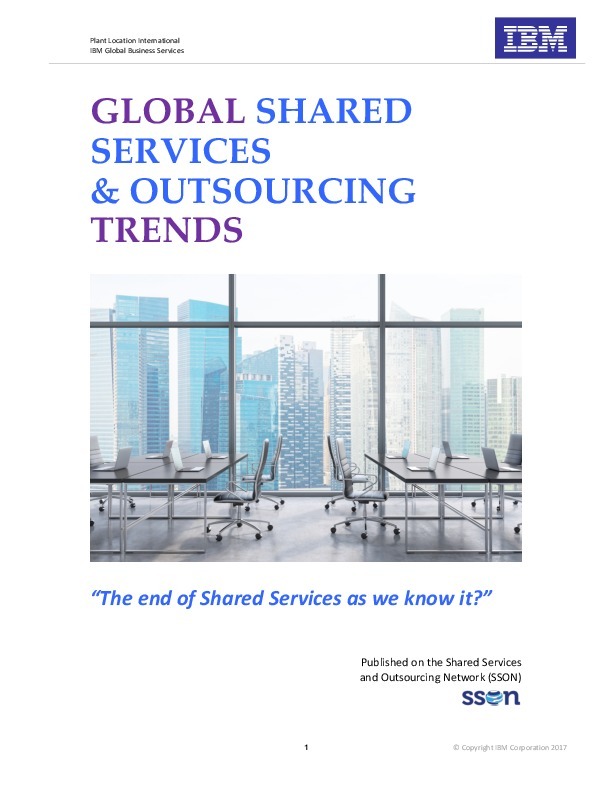 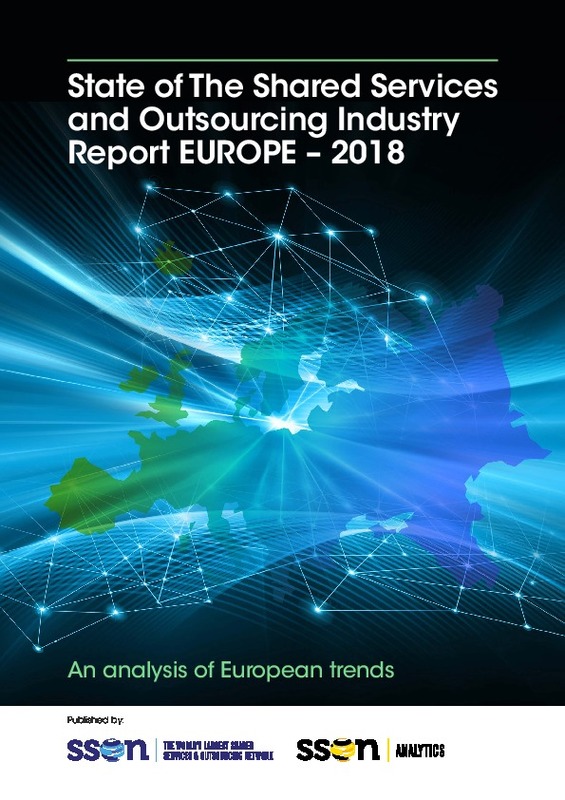 Shared services and outsourcing (SSO) organisations are embarking on their next phase of development – a phase more demanding than its leaders have ever seen before. 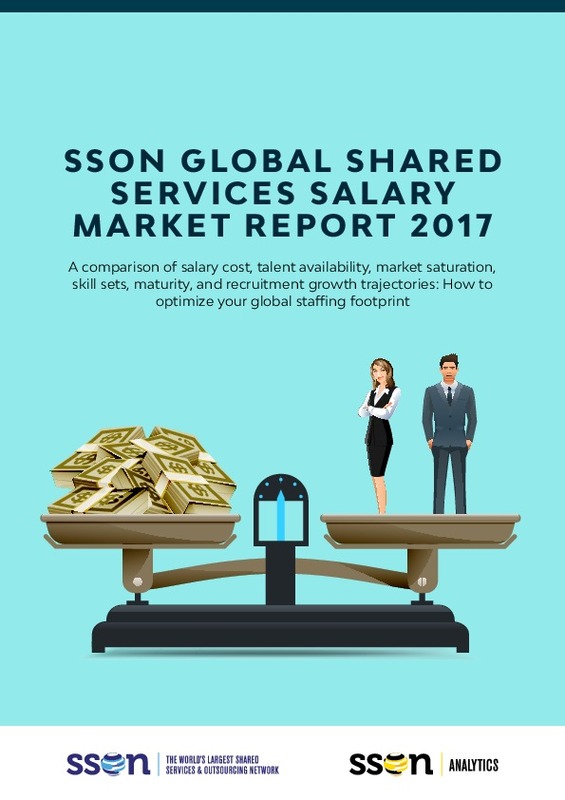 This new market requires capabilities not normally fostered by SSO leaders. 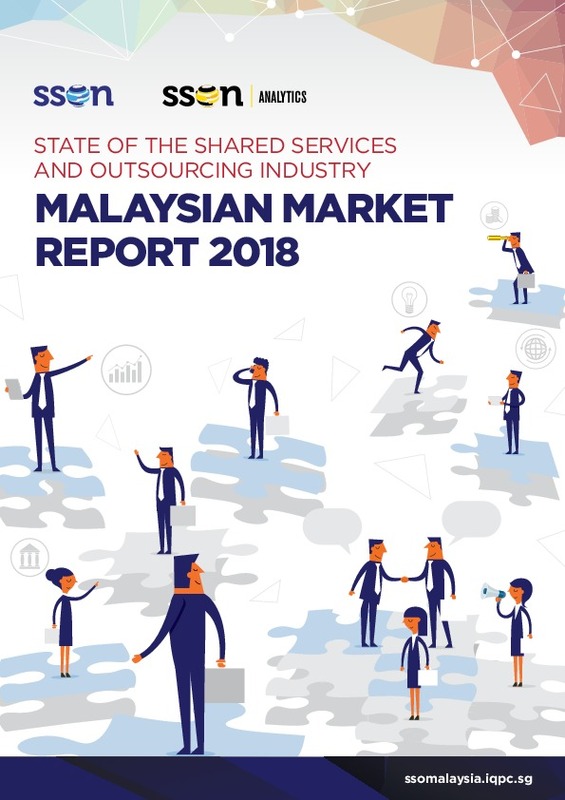 Emerging trends such as data analytics and Robotic Process Automation (RPA), amidst increased requests from challenging customers, requires a new host of skills – and it seems there are limits to what can and cannot be trained. 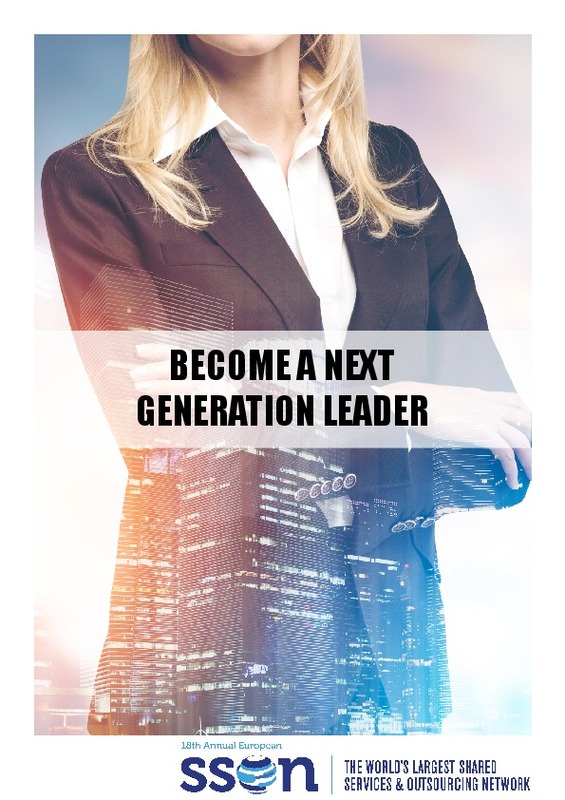 What does it take to lead in this new environment? 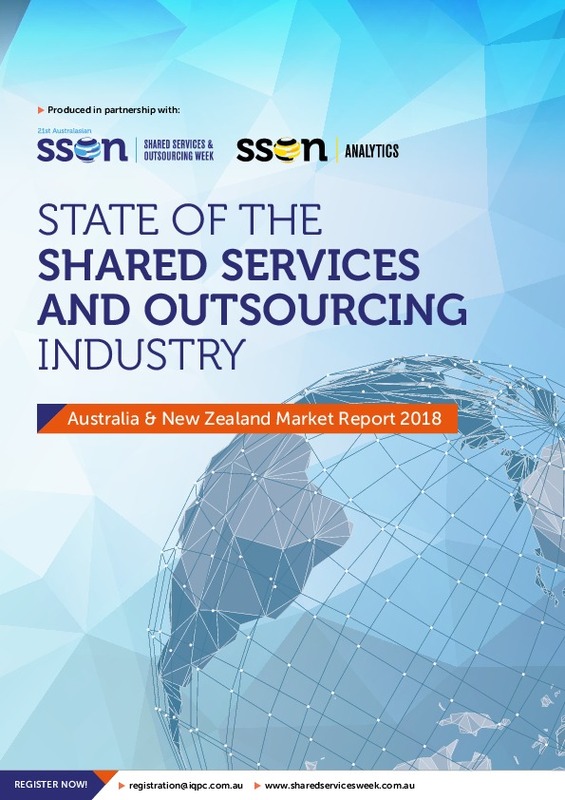 This report shows the vital skills required of the modern day shared services leader and includes first-hand advice from experts in the sector.